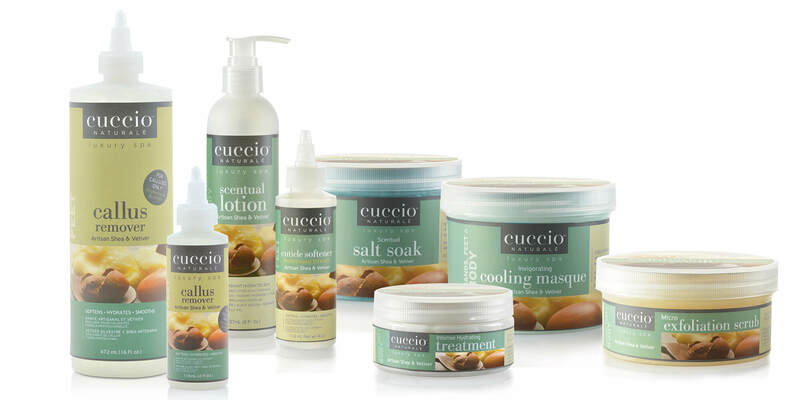 All Cuccio products are manufactured in the United States. They are not tested on animals and the ingredients are pure and allergen free. 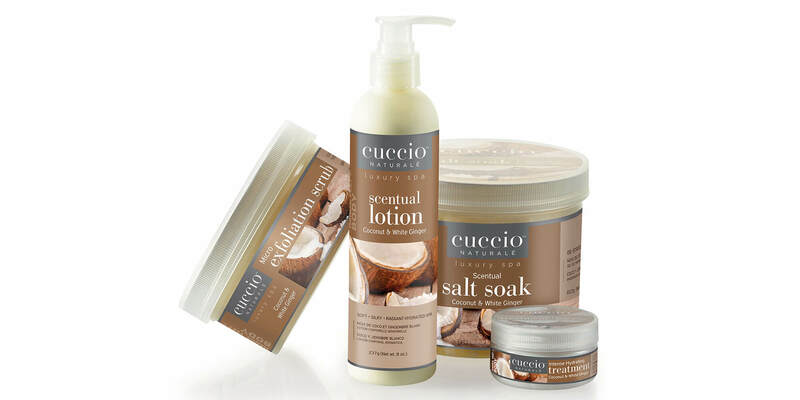 Cuccio products comply with all the latest EU regulations.